When you’re searching for a person or service to help out your business, chances are you’re not going to willingly pick someone who’s ‘bad’ at their job – right? Unfortunately, there’s a lot more to choosing a service or individual than just qualifications and accolades – in some cases, even the most experienced and trained people are just not a good fit with you or your business. 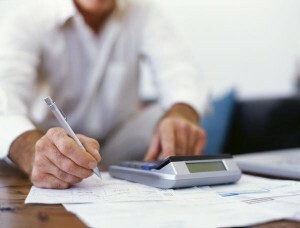 Attitude is another key component in finding a positive experience, especially when it comes to a bookkeeper. 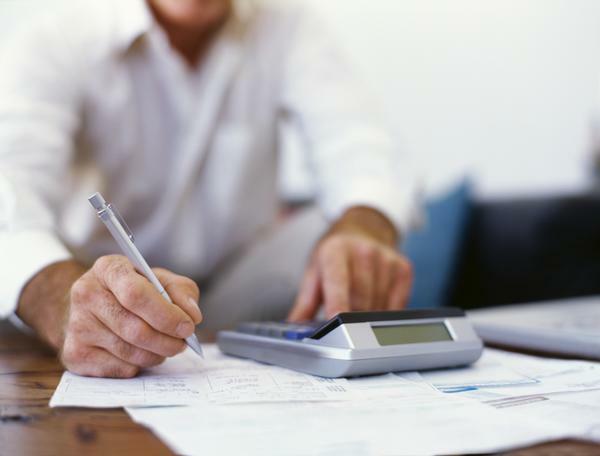 How do you know the difference between a ‘good bookkeeper’ and a bad one? When you’re running a business and hire a bookkeeper to manage accounts, you want to rest assured that they are doing the job right! The purpose of hiring a bookkeeper is to help you manage and organise your books – you want your bookkeeper to take control of those financial things you can’t handle or deal with on your own. Wants your accounts to balance. Good bookkeepers want to stay organised and thrive on accounts staying current and properly balanced. A good bookkeeper knows how important it is for your business that invoices are paid and the ledger is completely accurate. Understands the responsibility they have to your business. As a business owner, you look for qualified individuals to add to your team – you want a seamless operation and a good bookkeeper is one who understands this and works hard to make sure customers pay you on time so you can spend more time focusing on the business than tracking down invoice payments. Choosing a good bookkeeper is valuable for your business and can really make a transformation in how you track finances. There’s a major difference between a bookkeeper who’s doing the minimum to balance your accounts and a good bookkeeper who truly understands the impact they have on your operations.